Subject: Welcome to Cloud Saving! Our agreement to save our money and backup our business records in the Game Jolt cloud has begun! Now if your dog ever eats our local records or you accidentally used them on your most recent papier-mâché project, you can just put in a request to download another copy from the cloud seamlessly and continue to run our business as if nothing had happened! Being stored in an abstract form, our puncta* are also much safer than hiding them away in the back of the fridge. The Tech Guy set it up so that your credentials are entered automatically when you come in for work, unless goes wrong then you need to enter your username and token manually. There were some other miscellaneous things that were also taken care of, you can read it here. 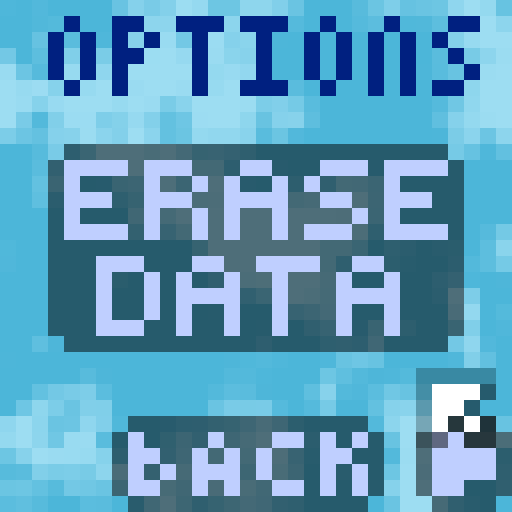 As an aside, I would also like to note that the big “Erase Data” you have set up in the Options room now will automatically destroy the records on the cloud in addition to the local ones. OK… I think I should stop writing now. * FYI: “Puncta” is the local currency. Just in case you forgot. 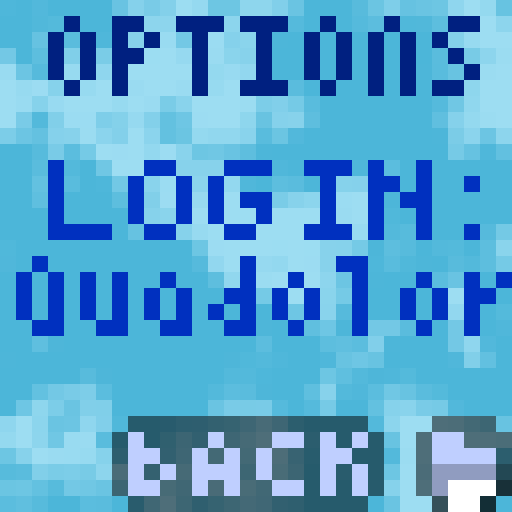 Copyright © Quadolor Games. All rights reserved.